The Companies of Nassal announces the promotion of Jenna Aya to Manager within the nFusion group. 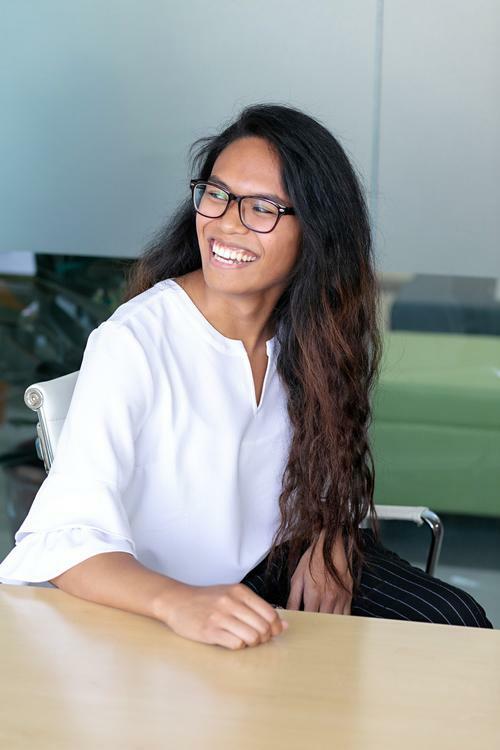 Jenna joined nFusion as a Coordinator in early 2018 and in a short amount of time has proven to be an invaluable member of the team. 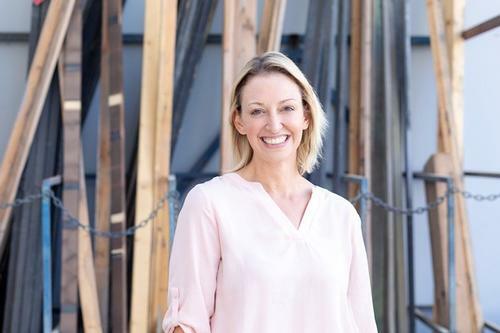 Orlando, FL (February 28, 2019) - The Companies of Nassal are pleased to announce the promotion of Amanda Grant to East Coast Design Director. 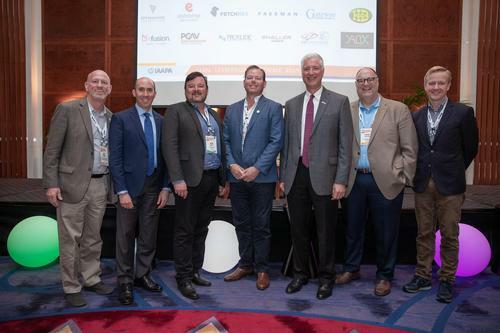 nFusion, a brand of the Companies of Nassal confirmed its commitment to leadership, by returning to sponsor IAAPA’s annual global leadership event for Amusement Park and Attractions industry veterans, forerunners and thought leaders, which took place in Abu Dhabi/Dubai, UAE, February 26 – 28, 2019. 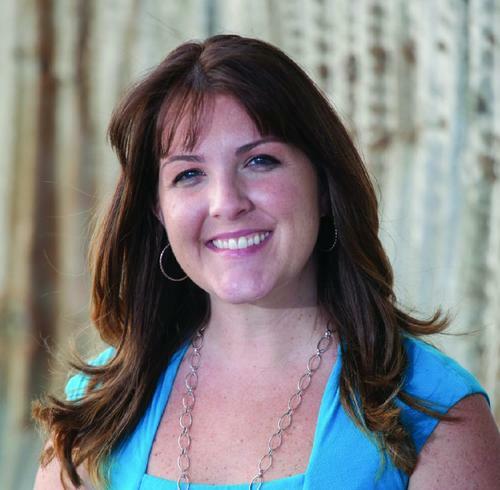 February 13, 2019 – Orlando, FL -- The Companies of Nassal are happy to announce Melissa Ruminot’s promotion to Vice President of Marketing and Client Development (from her previous position of Director in the same role).